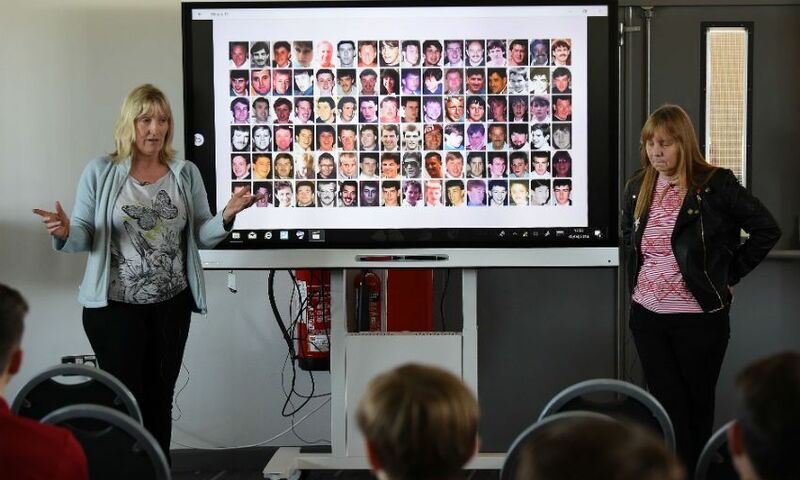 Margaret Aspinall and Sue Roberts of the Hillsborough Family Support Group visited the Academy last week to give a talk on the Hillsborough disaster. 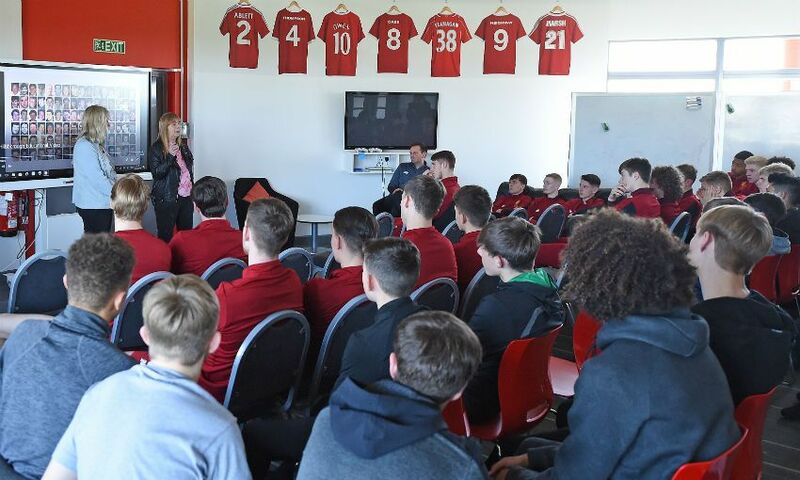 The presentation aimed to educate the Reds' squads from the U15s to the U23s about the events of April 15, 1989 from a family perspective. 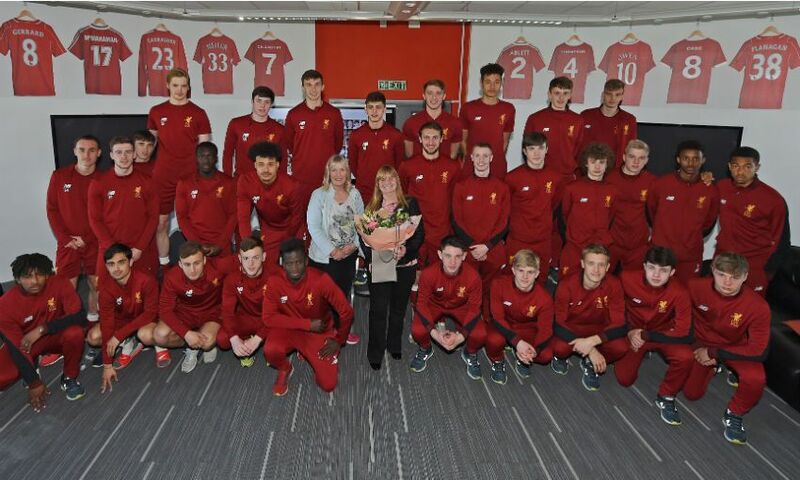 Margaret and Sue were then asked questions by the players before U23s defender Adam Lewis presented them with flowers on behalf of the club. The Academy also hosted a special Hillsborough memorial tournament, as Liverpool played against youngsters from Nottingham Forest and Sheffield Wednesday. Sides from U9 to U14 level competed in tribute to those who lost their lives in 1989. Academy director Alex Inglethorpe said: "To be able to welcome Margaret and Sue down to the Academy to educate the boys on the events of Hillsborough was a real honour. 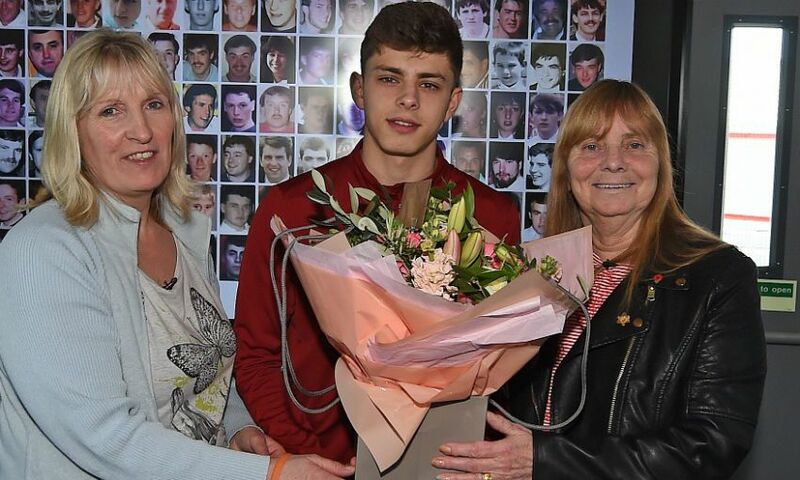 "We always like to ensure the players are fully educated on that fateful day in 1989 so to be able to invite Margaret and Sue down again has given the boys an even bigger insight into the fight that the families have faced. "It was also fantastic for the Academy to be able to host the Hillsborough memorial tournament alongside Nottingham Forest and Sheffield Wednesday to further pay our respects to the 96." Aspinall added: "It's always lovely to meet the young players at the Academy and have the opportunity to speak to them about what happened at Hillsborough. It's so important for them to have an understanding of the disaster and know the real truth over what happened. "The players are always very respectful, and Sue and I would like to thank them for inviting us along to speak to them."